Showing results for tags 'inkigayo'. Only buy Gf albums during their comeback? Ok so I am a relatively new buddy and I just purchased my first kpop album ( as gfriend is the first group I am actually obsessed with) but there is a new girl group that just came out as well. I will not name this girl group as I am not sure what the rules are for this fansite so I'm assuming we only mention Gfriend? Anyway, when Gfriend has a comeback, do you only purchase their album/support their songs or do you also buy other albums that came out at the same time. This new GG had their debut and I'm really into it but I don't wanna buy their album/download their songs because I don't want it affecting Gfriends chances of winning music shows. I want them to beat their Navillera wins so bad. I know Gfriend has such a huge following but I don't wanna take any chances. enb0915 posted a topic in Let's Talk GFRIEND! [Inkigayo] GFRIEND Triple Crown Navillera Eleventh Win Brought to you by: GFriend Pop Trans GFriend won once again. 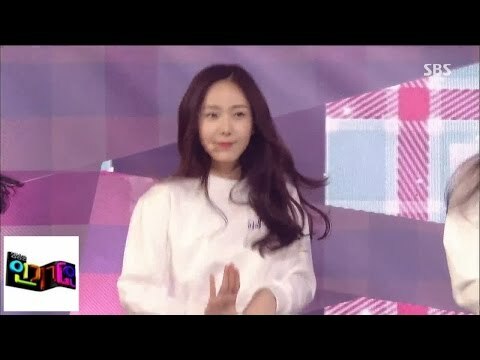 It's now Navillera's eleventh win as well as GFriend's twenty-sixth win. And they are going to give us more something to celebrate. 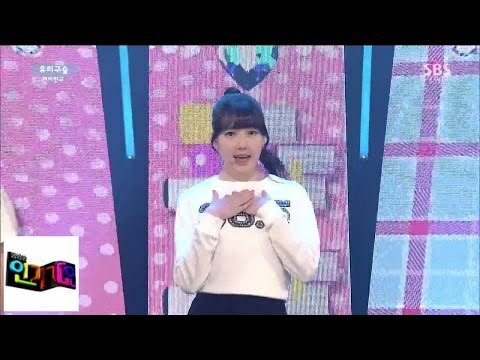 Let's see what Koreans think about them winning in Inkigayo. 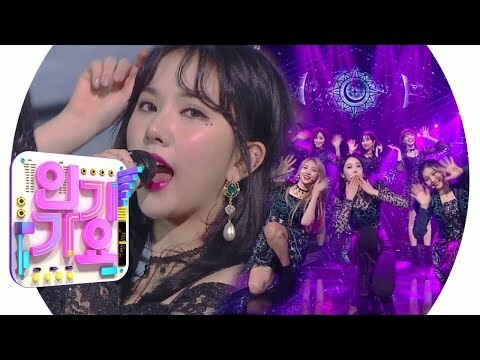 Source: [Inkigayo] GFRIEND Triple Crown Navillera Eleventh Win [+1227 -256] Congratulations Yuju get well sooner [+830 -166] Will Source Music CEO treat GFriend on a grilled meat party after the fansign event today? [+855 -226] Congratulations on winning the Triple Crown. 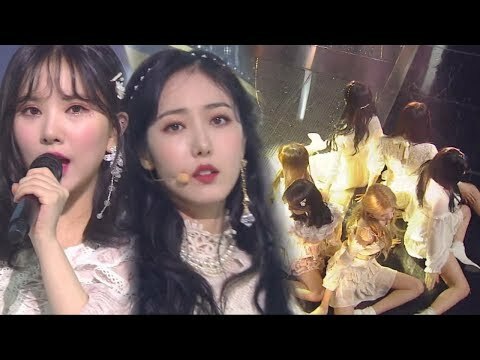 I'm so proud for their perfect score *cries* [+626 -162] Congratulations GFRiend~ [+652 -184] Good job! I'm so proud of you~! 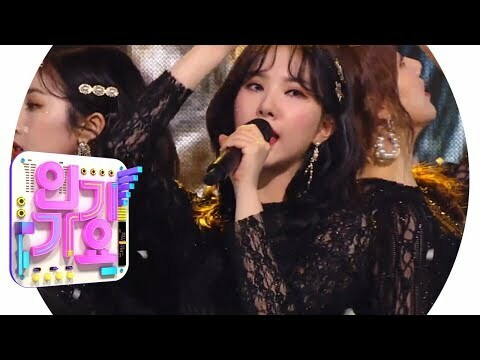 [+280 -67] COngratulations Buddies had worked hard too and let's enthusiastically work harder [+351 -91] Congratulations all of you guys have worked hard [+252 -60] Triple Crown, eleven wins congratulations♥♥ Sojung, Yerin, Big Eunbi, Yuna, Small Eunbi, Yewon♥♥ I followed you all today more than usual and you gave me much more happiness as I see your beautiful appearances♥♥ Yuna please recover quickly. GFriend please take good care of yourselves more♥♥ [+412 -114] As expected of GodFriend!!!!! Yuju-unni please take care...Let's walk on flowery path congratulations!!!!! !